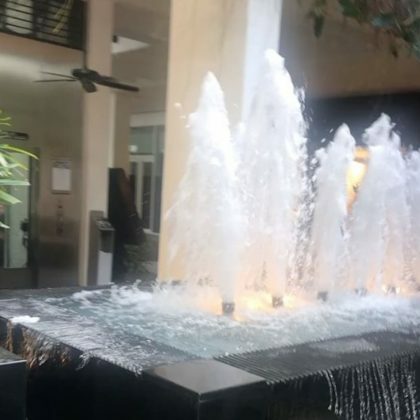 Jonathan Cheban checked out the fountain while checked in at this mall in July 2017. 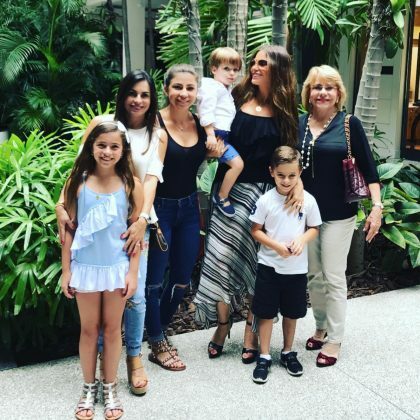 Sofia Vergara was “Tardeando en Bal Harbour” when she hung with “#family” here in June 2017. 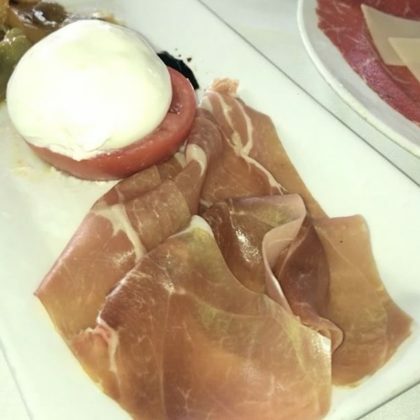 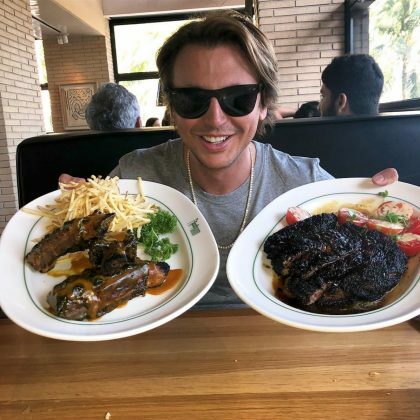 Jonathan Cheban﻿ ate charcuterie and more at Carpaccio in April 2017. 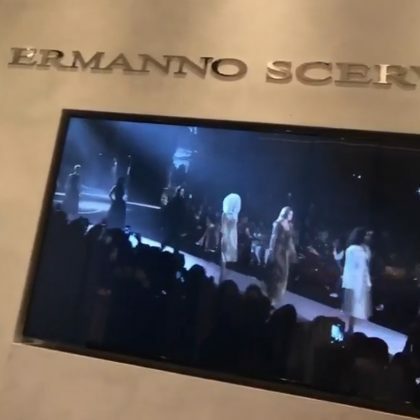 Jonathan Cheban shopped at Ermanno Scervino, Miami on New Year’s Eve in December 2016. 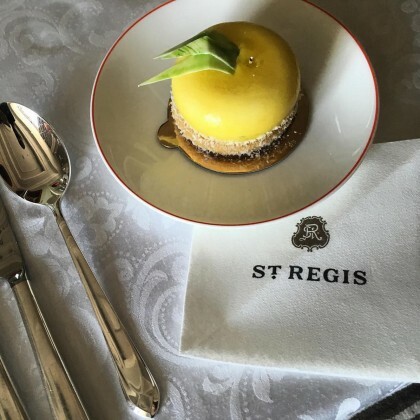 Tyrese﻿ woke up to a treat sent to his St. Regis Bal Harbour Resort room on his 37th birthday in December 2015.